Marking 65 years since Audrey Hepburn performed at renowned West End nightclub Ciro's - the space now occupied by the National Portrait Gallery's public Archive - NPG presents a major photography exhibition on the film star. Audrey Hepburn: Portraits of an Icon will follow Hepburn's rise to fame, from her early years in Holland to becoming a stage and screen icon, through a series of rarely seen photographs. Highlights of the exhibition will be family photographs of Hepburn practising ballet as a young woman, as well as examples of her early work in London as a fashion model. 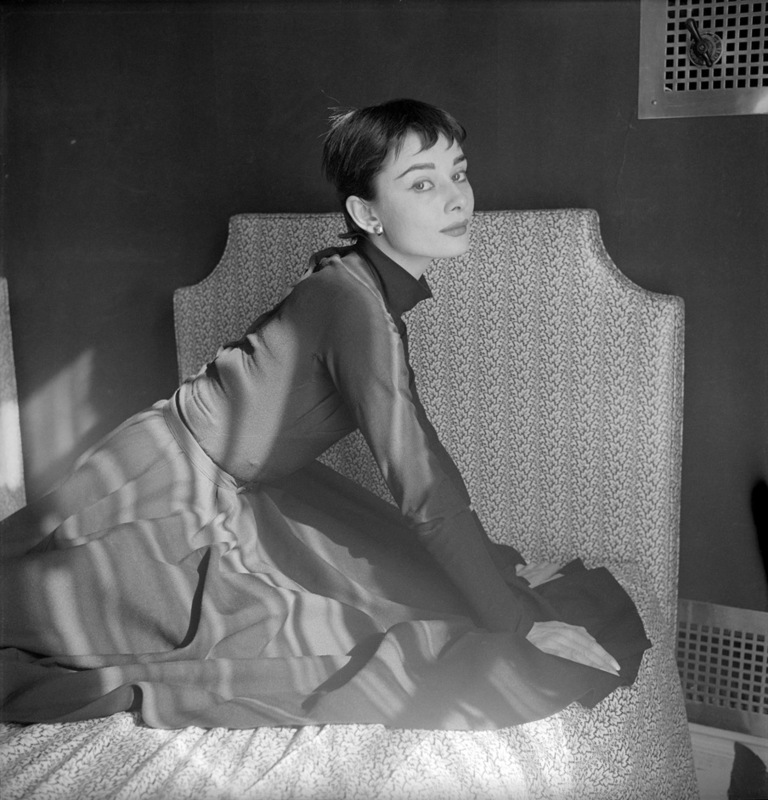 There will also be a rarely seen series by Mark Shaw, taken during the making of Sabrina in 1953, and a number of vintage magazine spreads, from the Picturegoer in 1952 to the front cover of Life magazine, which featured Hepburn in Givenchy for her role in Breakfast at Tiffany's in 1961, taken by Howell Conant. What are the best dining options near Audrey Hepburn: Portraits of an Icon London? Audrey Hepburn: Portraits of an Icon gyms, sporting activities, health & beauty and fitness. The best pubs near London Audrey Hepburn: Portraits of an Icon . Audrey Hepburn: Portraits of an Icon clubs, bars, cabaret nights, casinos and interesting nightlife. Where to have your meeting, conference, exhibition, private dining or training course near Audrey Hepburn: Portraits of an Icon . From cheap budget hotels to luxury 5 star hotels see our deals for National Portrait Gallery hotels, including Thistle Trafalgar Square, The Royal Trafalgar from 78% off.